Ever wanted to have the perfect response to those red dots in the hall when they say “I don’t have time for Yammer”? 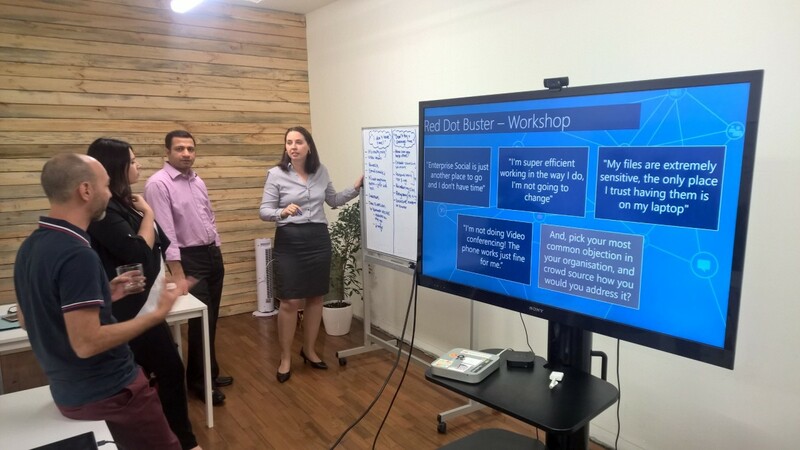 In this episode of The Yaminade we join an Enterprise Social / Yammer / Office365 Master Class held recently in Perth, no rx Western Australia. Instead of an interview, you will hear the 15 participants in the workshop talk about their solutions to four statements you regularly hear from Red Dots. In this workshop we had the pleasure of hosting a number of people from both the commercial and private sectors. You will hear throughout the episode a number of friends of the podcast… including Rhiannan Howell (who we met in Episode 2), as well as Ferro Aryananda and Luke Grange (@lukegrange) – Customer Success Managers from Microsoft. 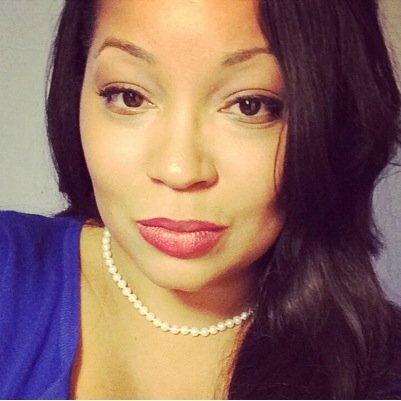 Recently I had the great pleasure of spending 90 minutes on Skype with Naomi Moneypenny (@nmoneypenny). 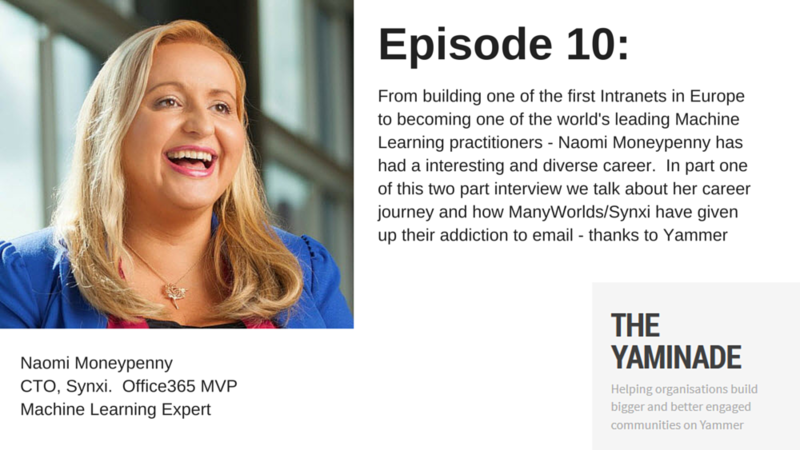 After hearing Naomi’s interesting back story – including how she created one of the first Intranets in Europe – we start diving deep into how ManyWorlds Inc (and Synxi) use Yammer to deliver innovative research and products to customers with a team distributed right across the world. what it is like to do escape training from Oil Rigs in the North Sea! 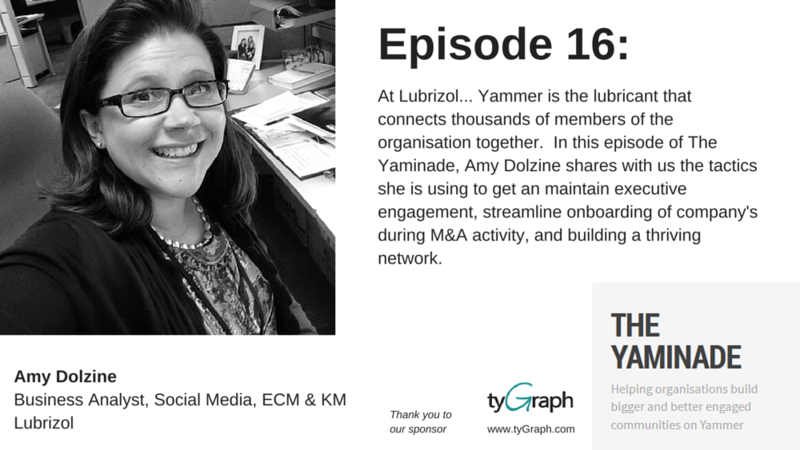 In Episode 11 – the second part of our discussion with Naomi, sick we dive deeper into the Return on Investment in Yammer, pilule SharePoint and other collaborative technologies… recommendation engines and machine learning… and how organisations can leverage the social graph to create, more innovate and ultimately perform better! Streamling It Out Loud – a great tool to display what is happening in your digital network in your physical world! I loved Naomi’s use case of using this on tablets beside executive’s desks so they could casually watch what was happening in the network without having to keep checking! Synxi – the machine learning enterprise social recommendation engine.